Magnolia Market is all about the home. 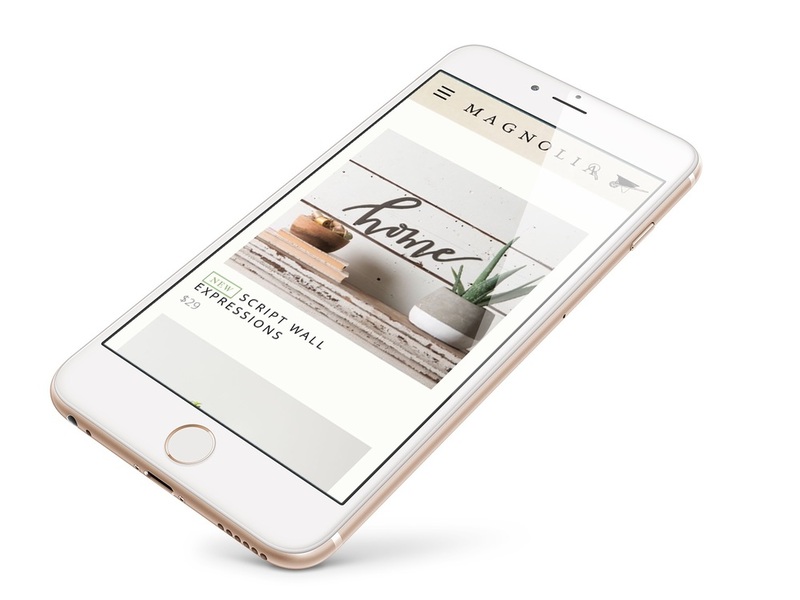 Owned by Chip and Joanna Gaines from HGTV’s Fixer Upper, Magnolia is a small town business deep in the heart of Texas inspiring folks from all walks of life to take ownership of their spaces & create value where they’re planted. The ask was to redesign their Shopify ecommerce site and bring to life 'french country' brand.